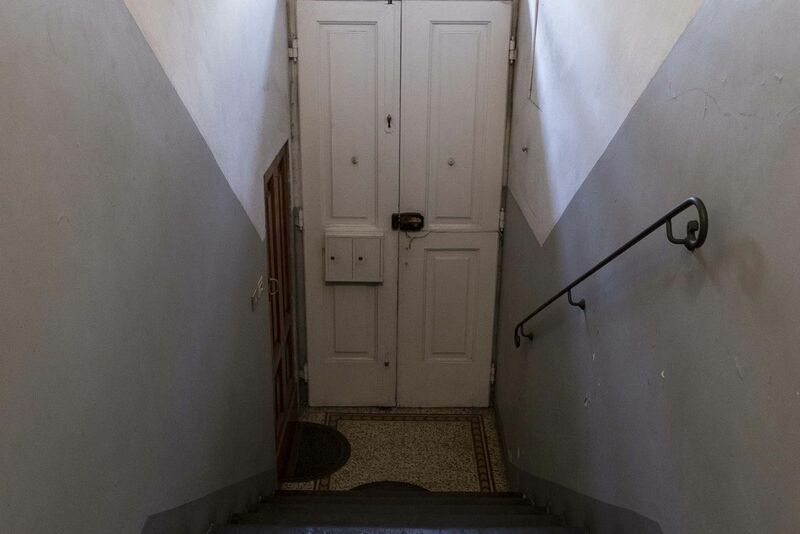 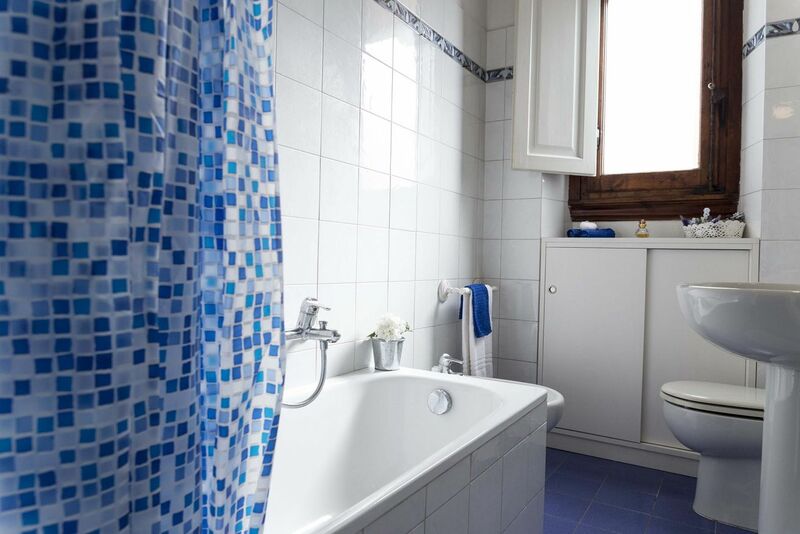 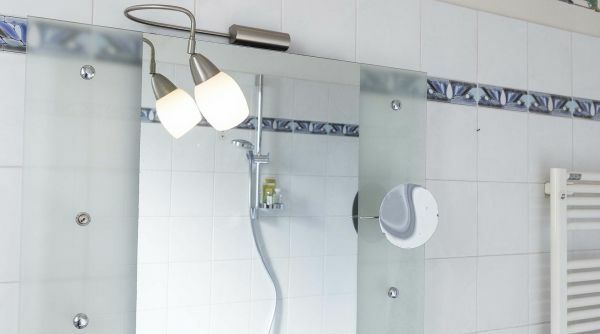 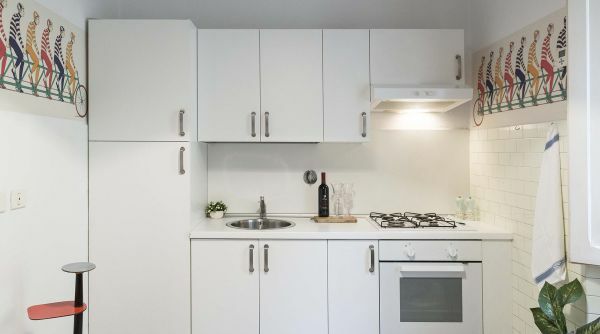 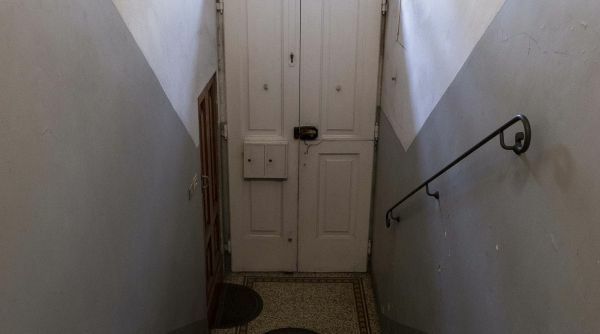 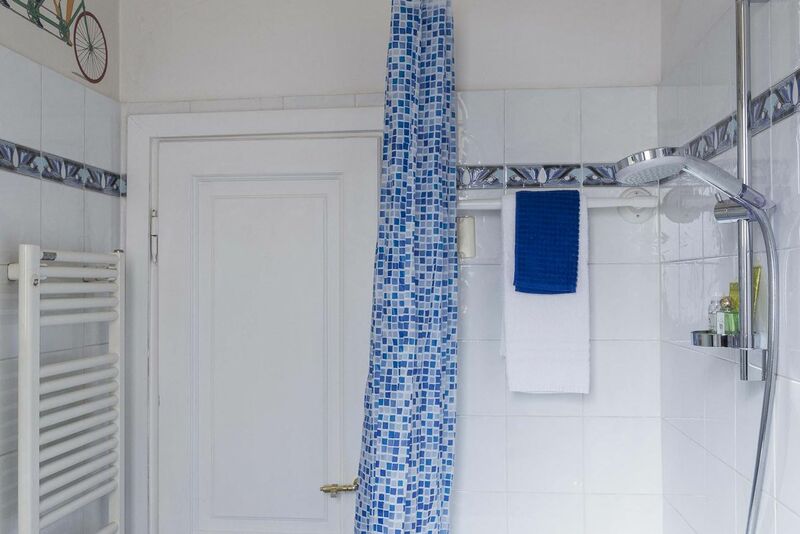 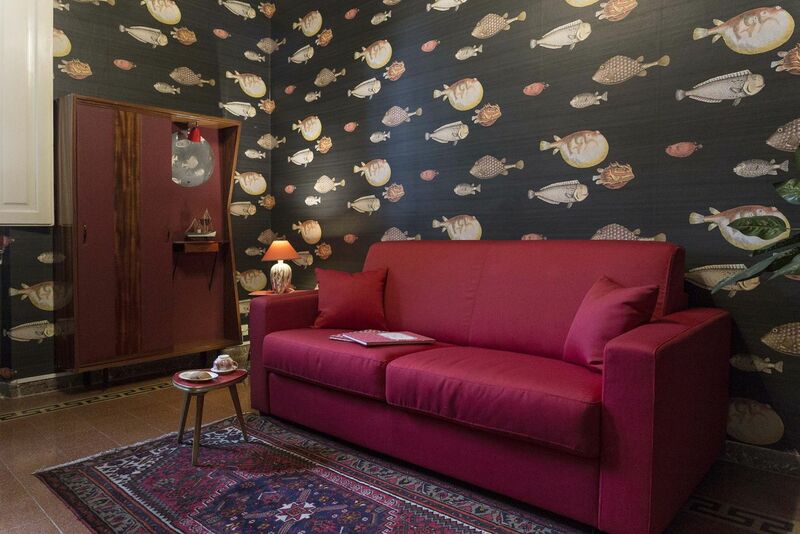 Fornasetti House is an apartment for rent in Florence in the area of ​​Campo di Marte just a short distance from the Lungarno. 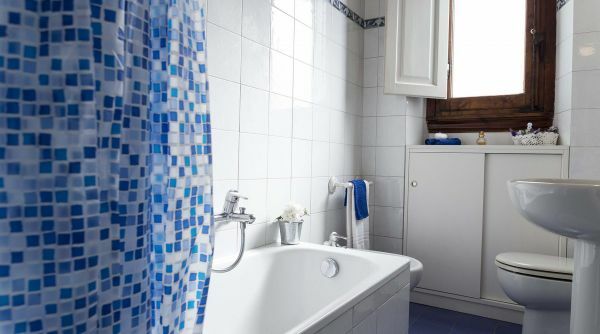 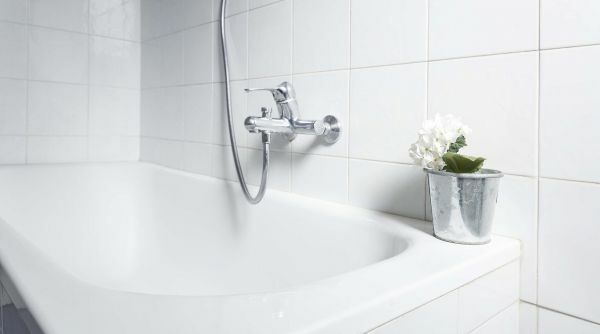 The house is spacious and welcoming, and with its unique style will conquer you as it has conquered us. 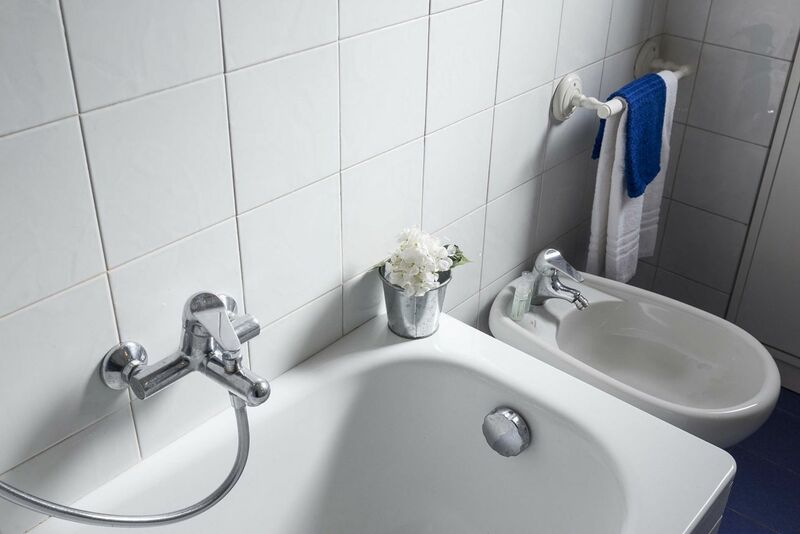 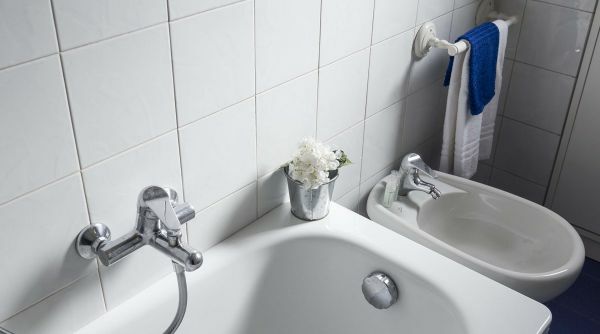 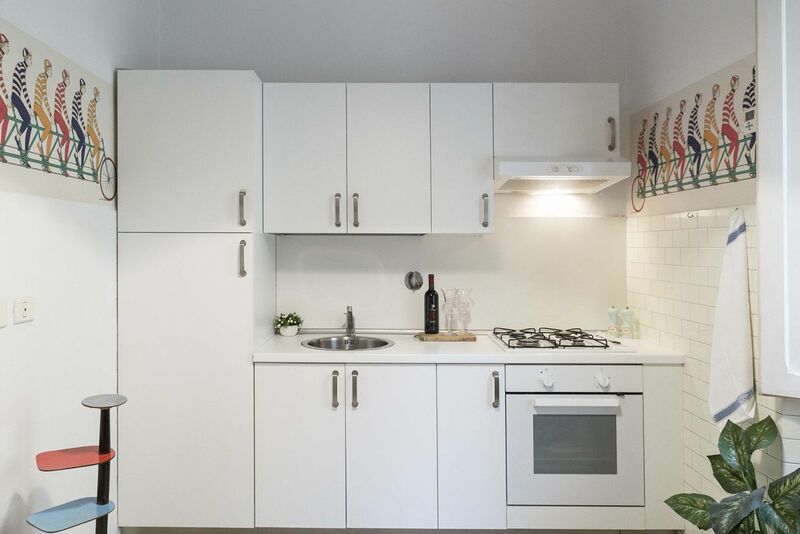 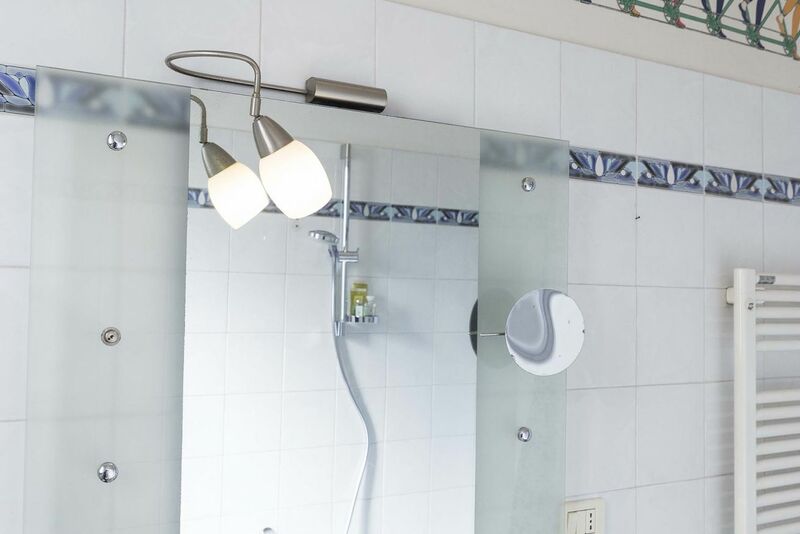 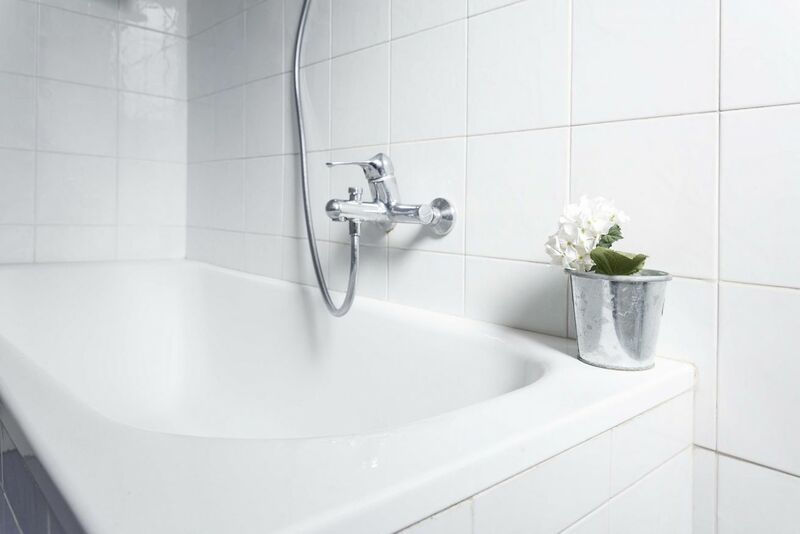 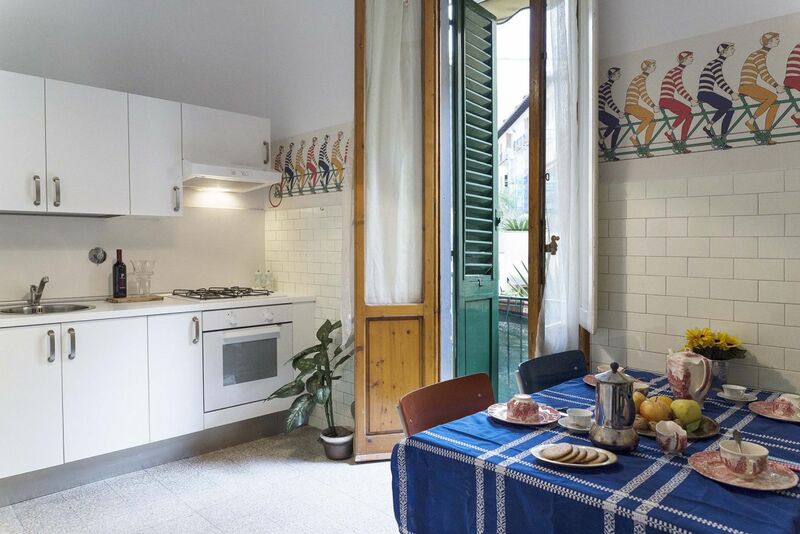 The apartment consists of a living room with sofa bed, a well-equipped kitchen, two beautiful double bedrooms and a bathroom with tub. 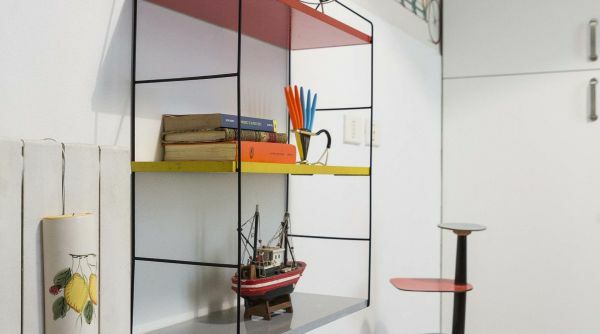 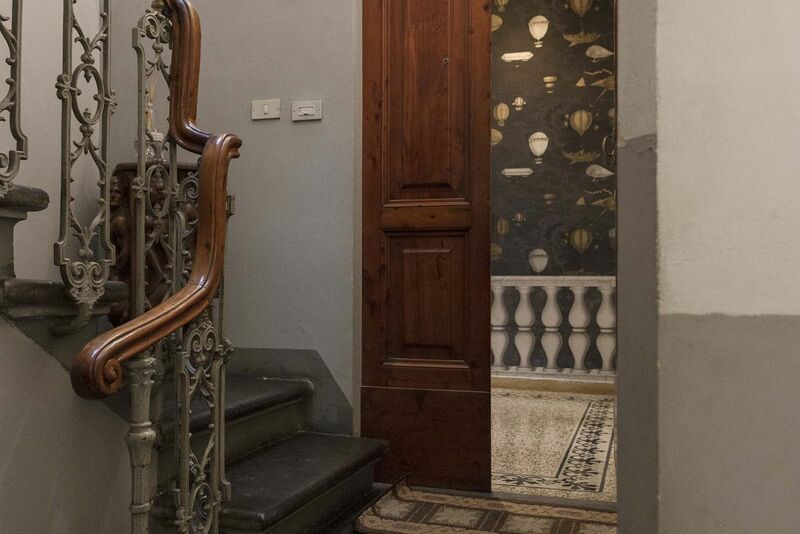 The attention to detail and refinement in the furnishings make this house a real gem, do not miss it! 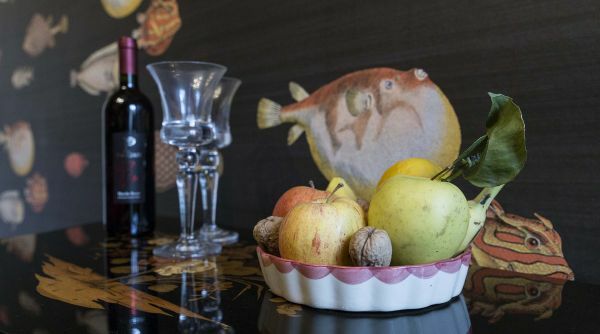 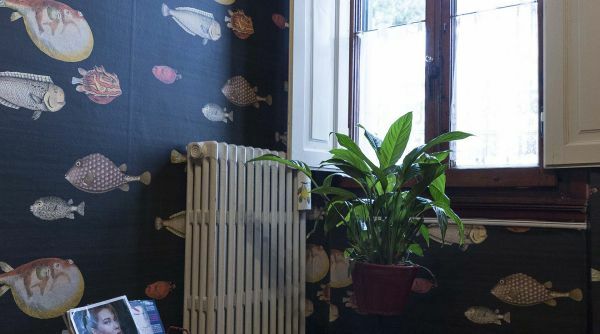 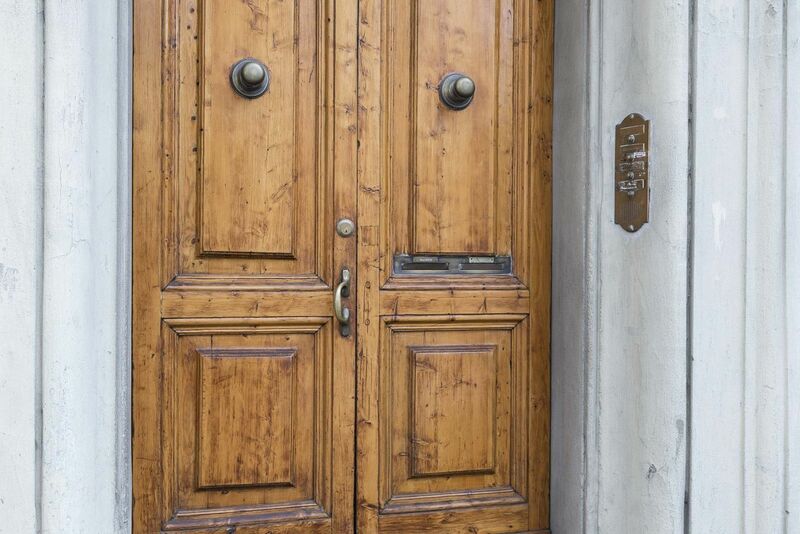 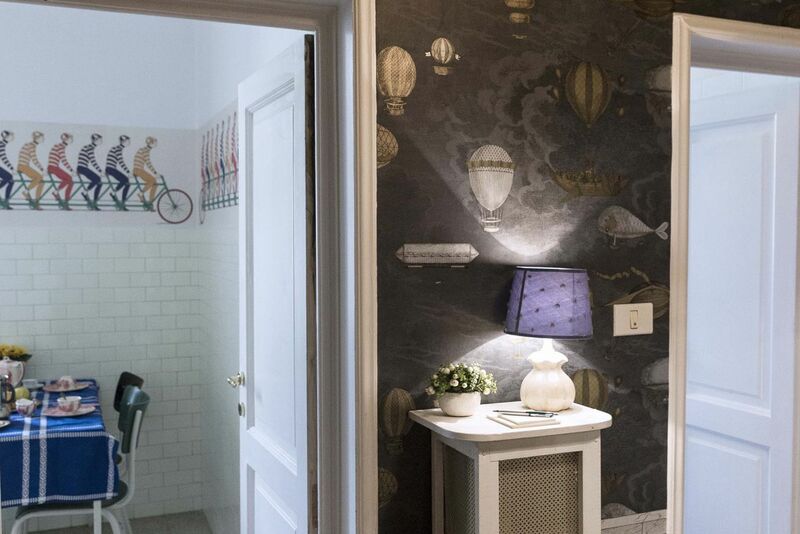 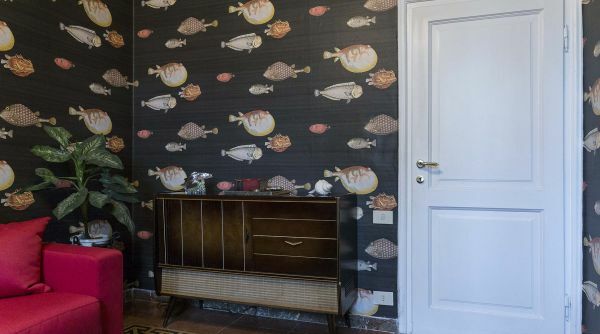 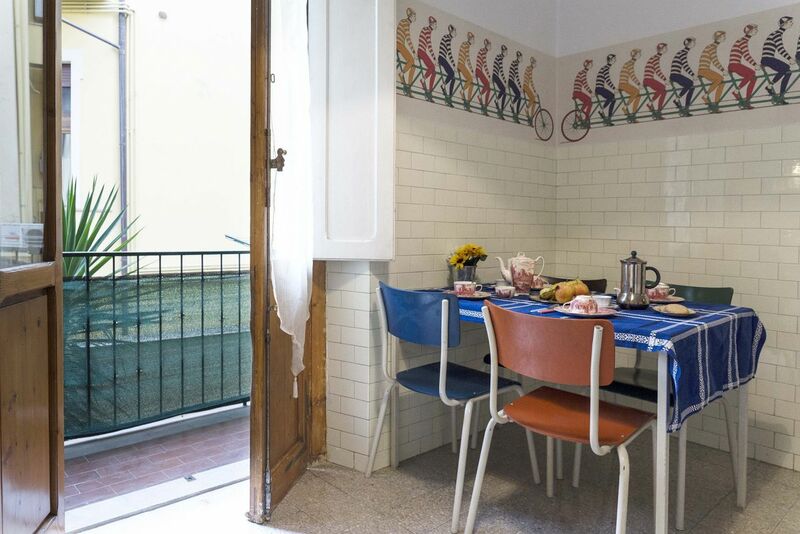 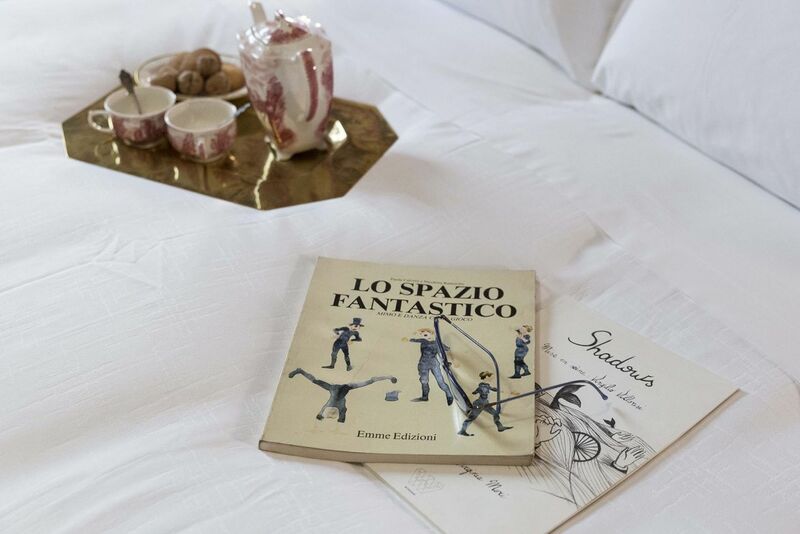 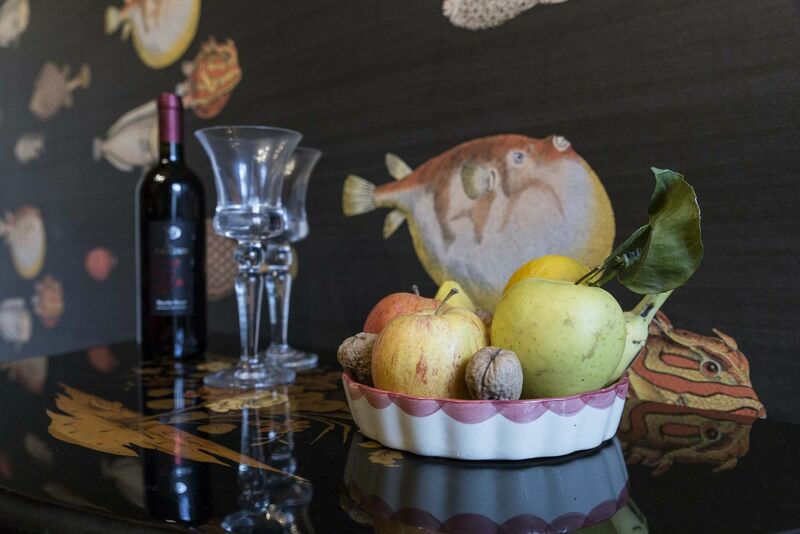 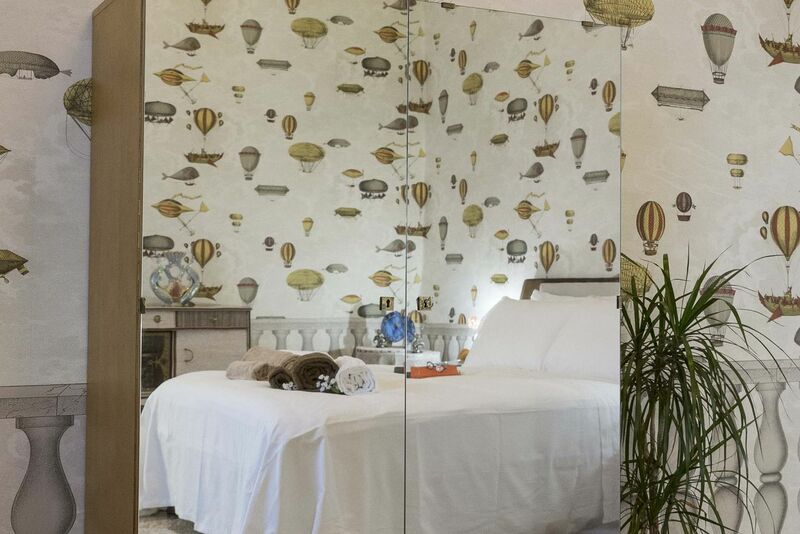 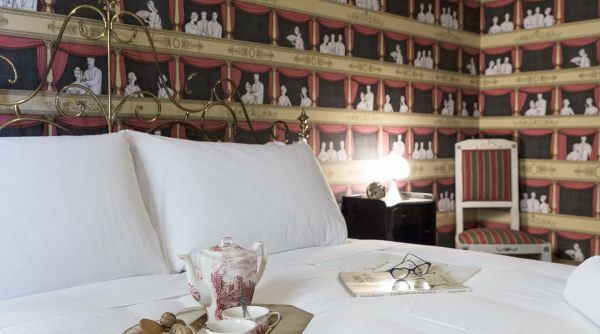 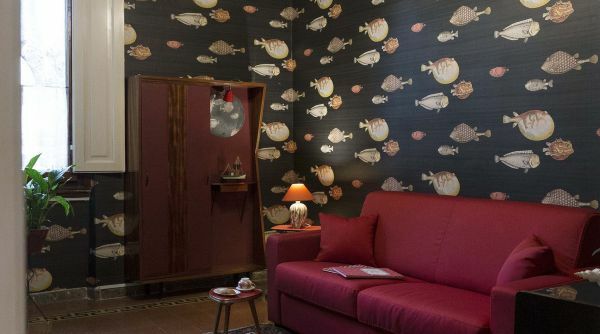 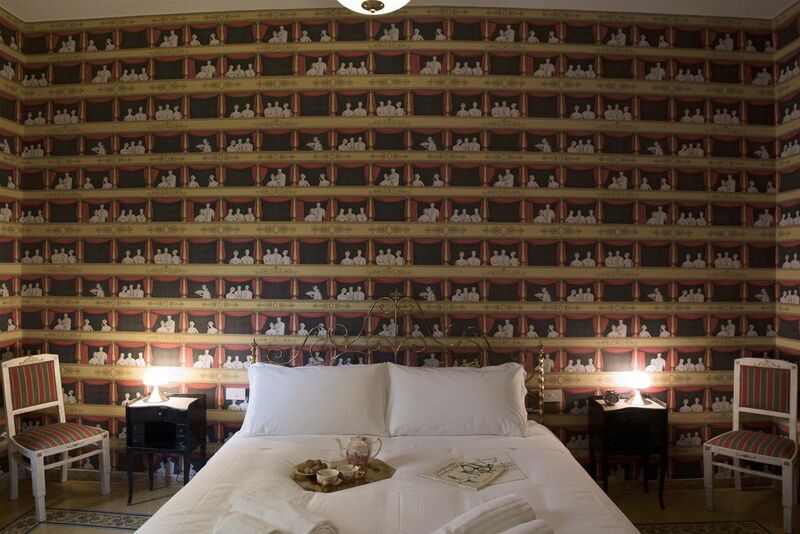 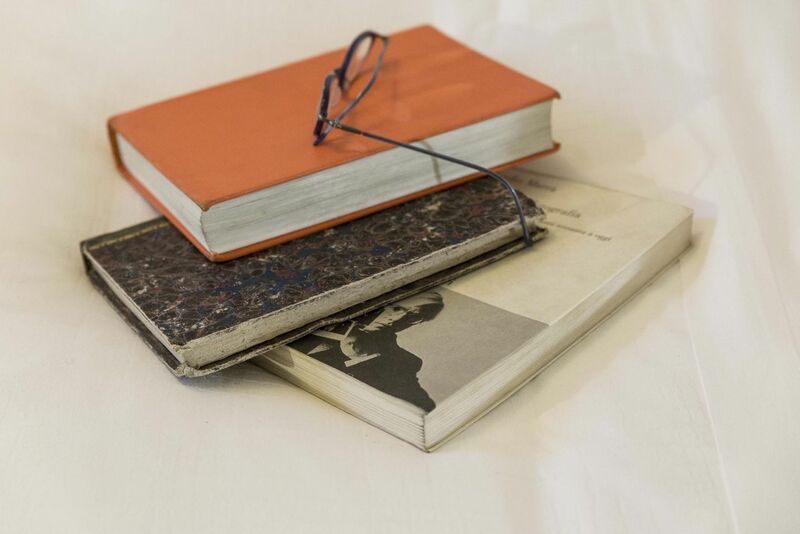 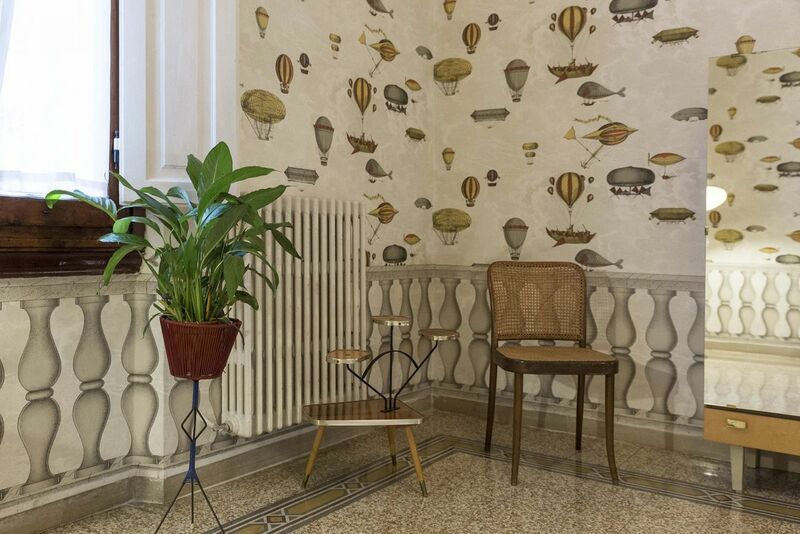 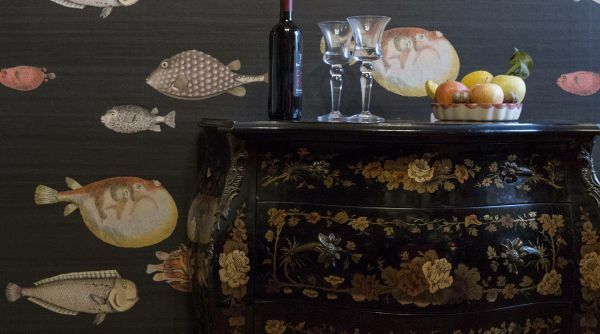 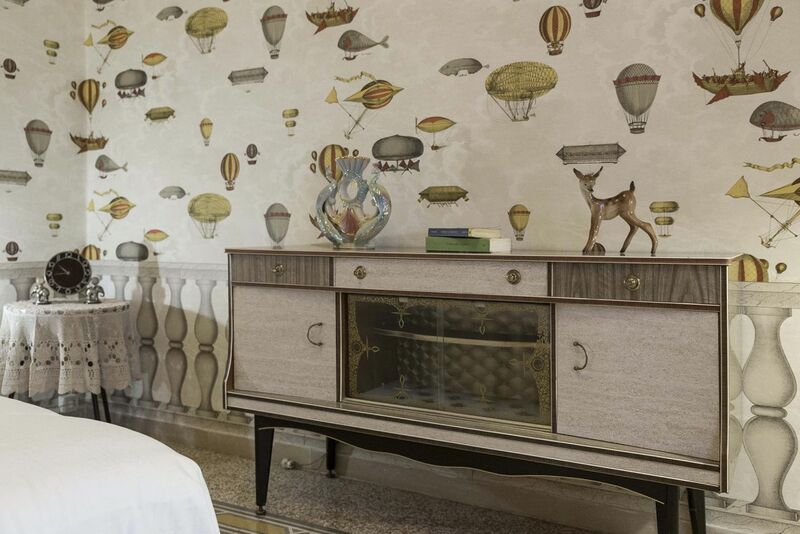 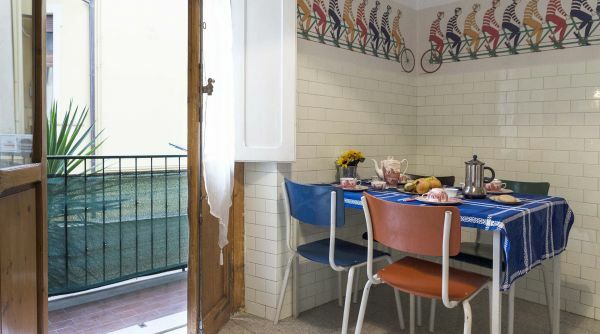 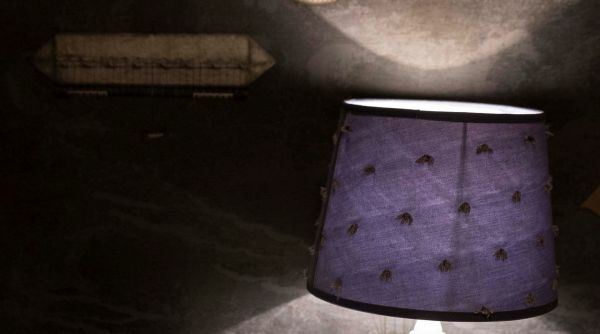 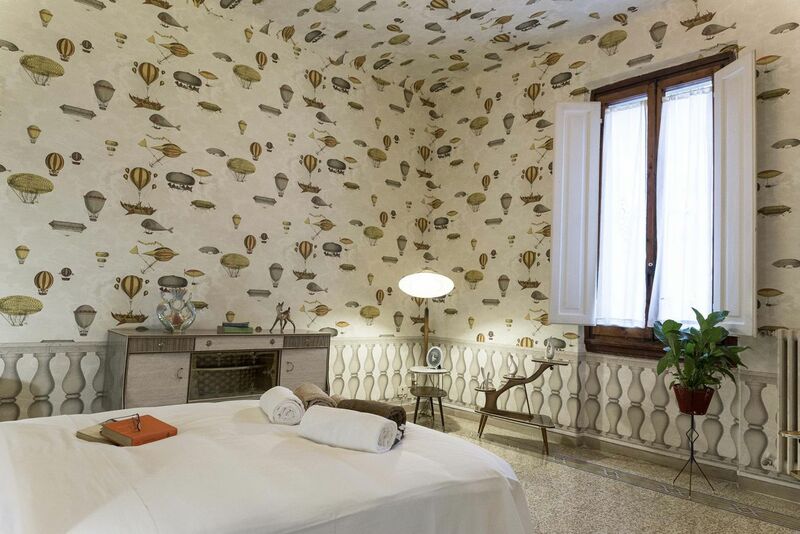 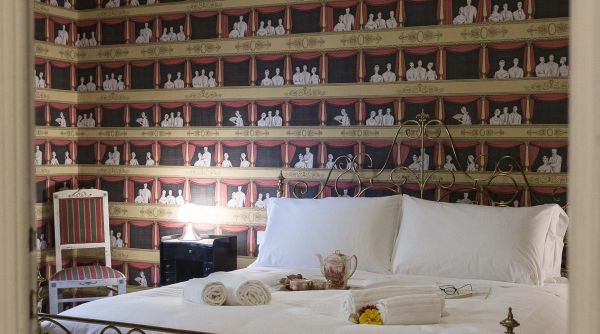 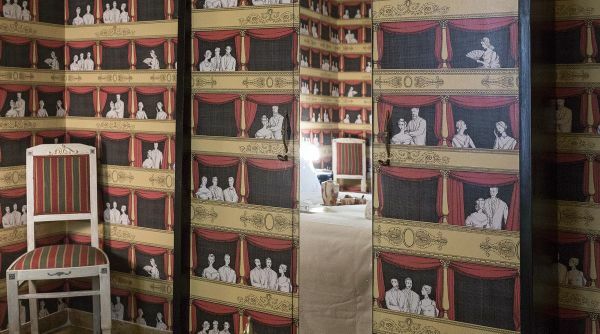 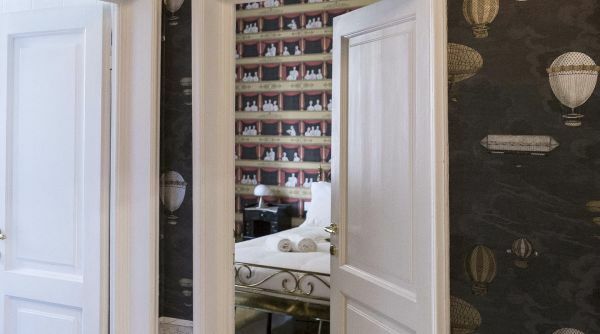 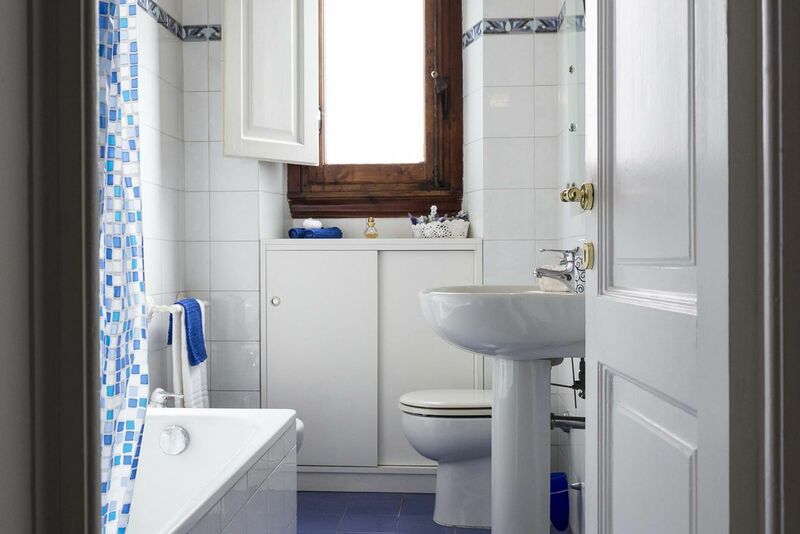 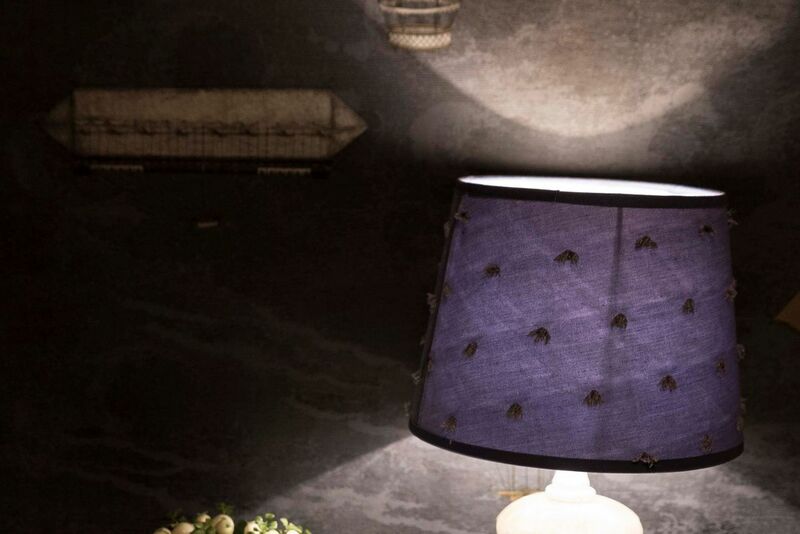 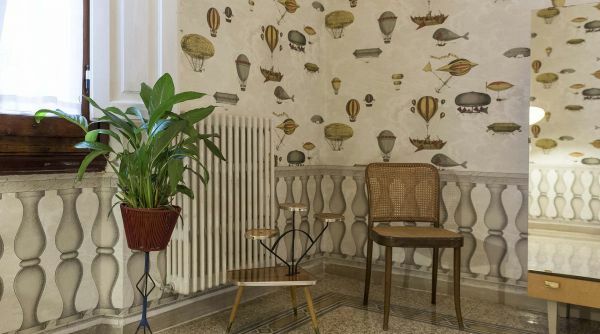 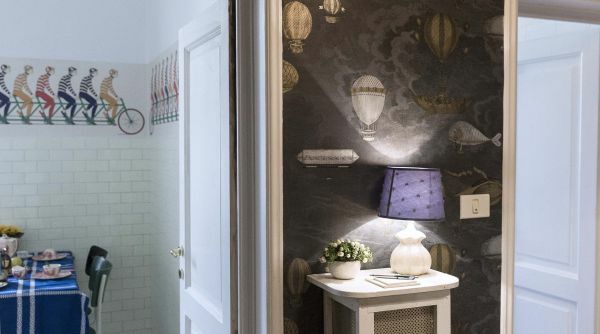 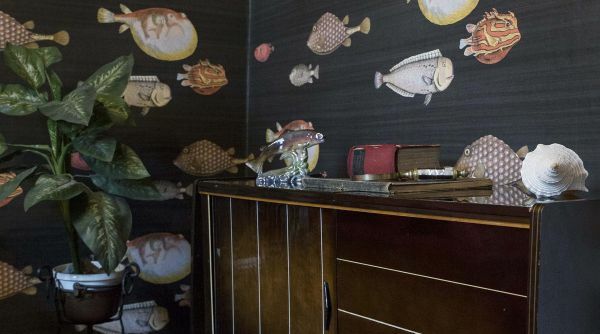 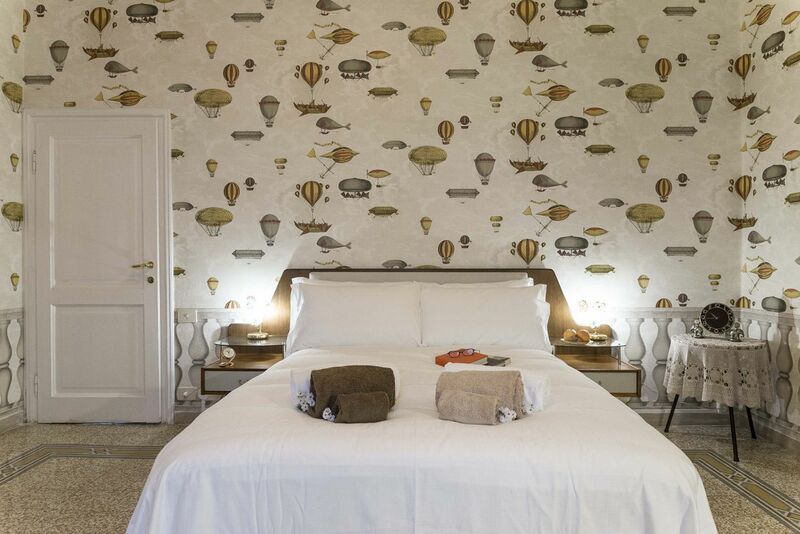 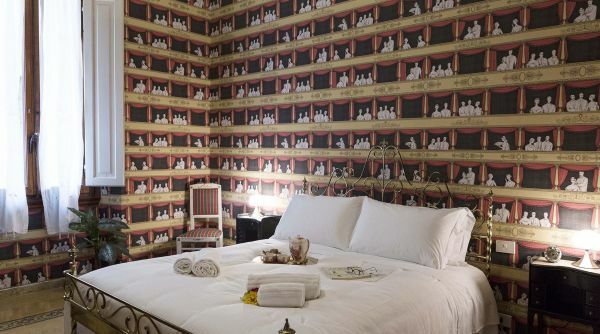 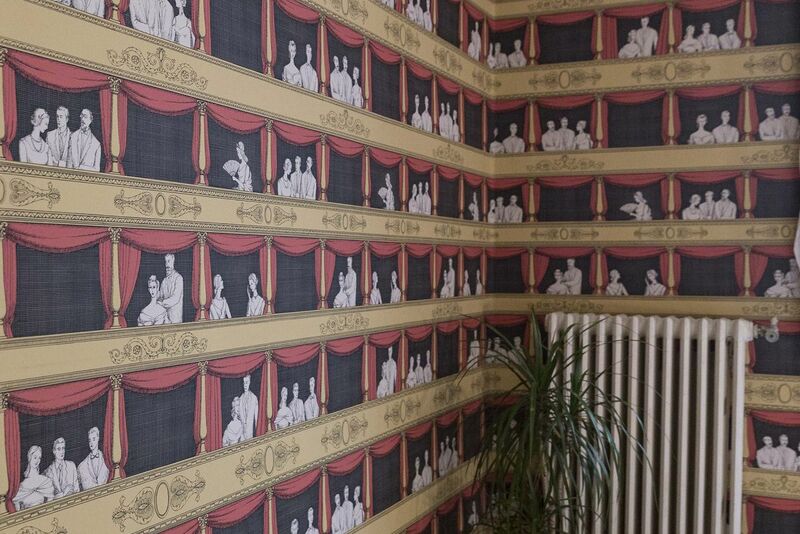 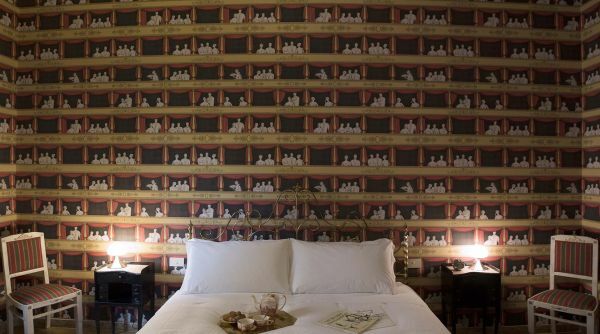 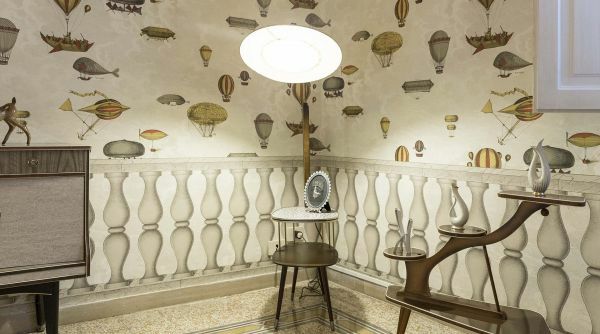 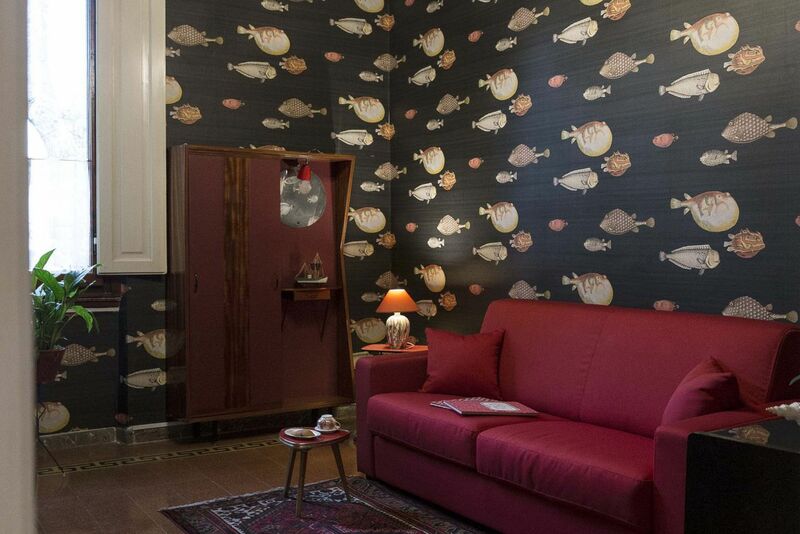 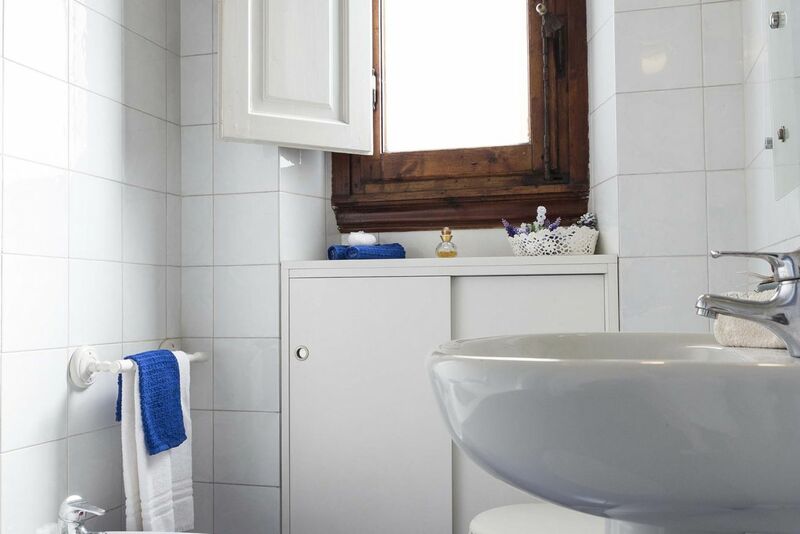 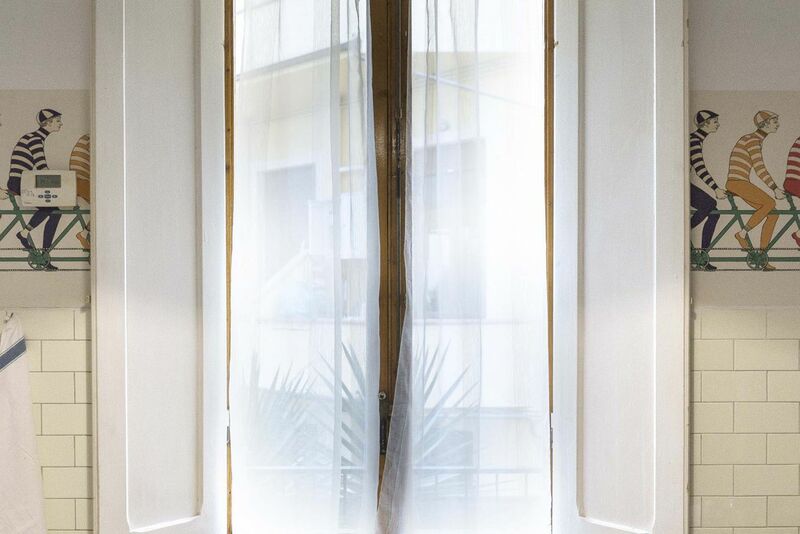 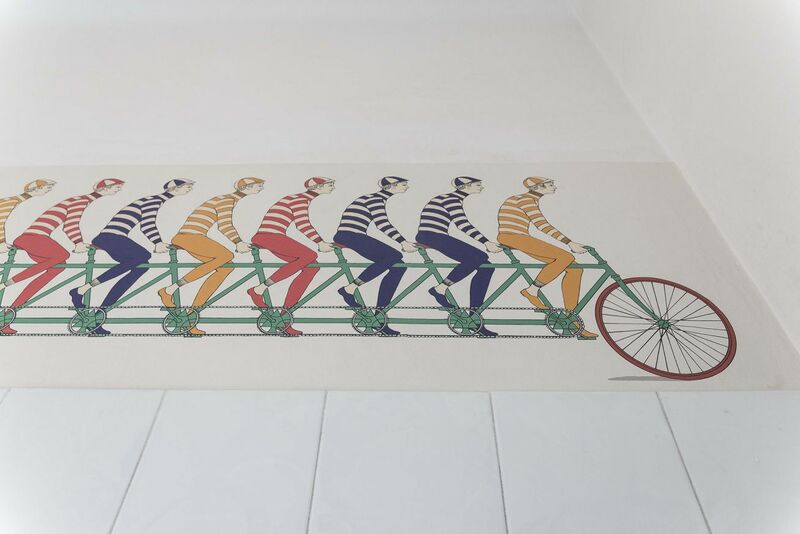 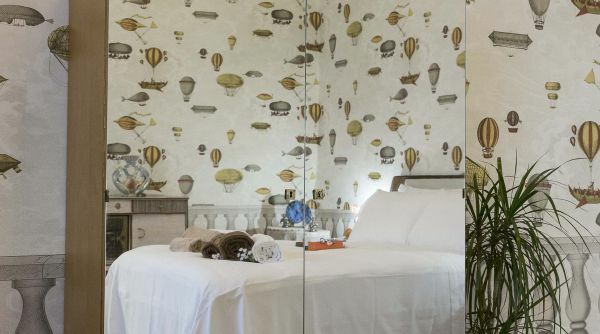 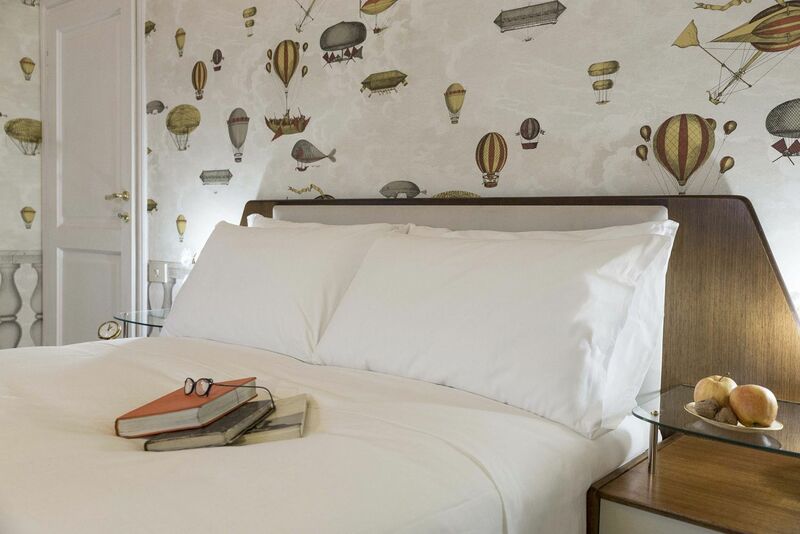 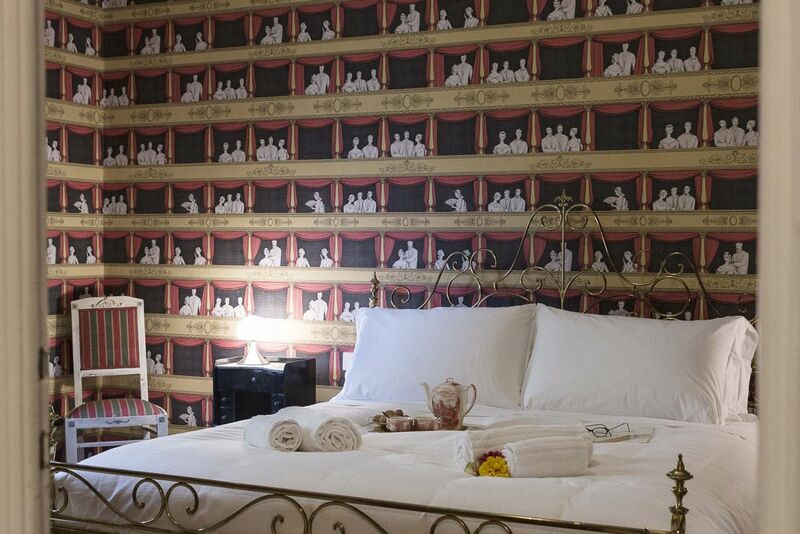 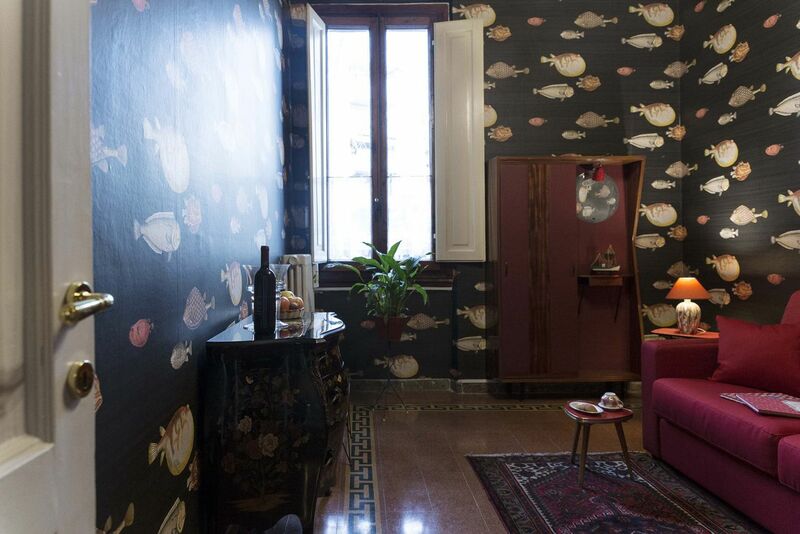 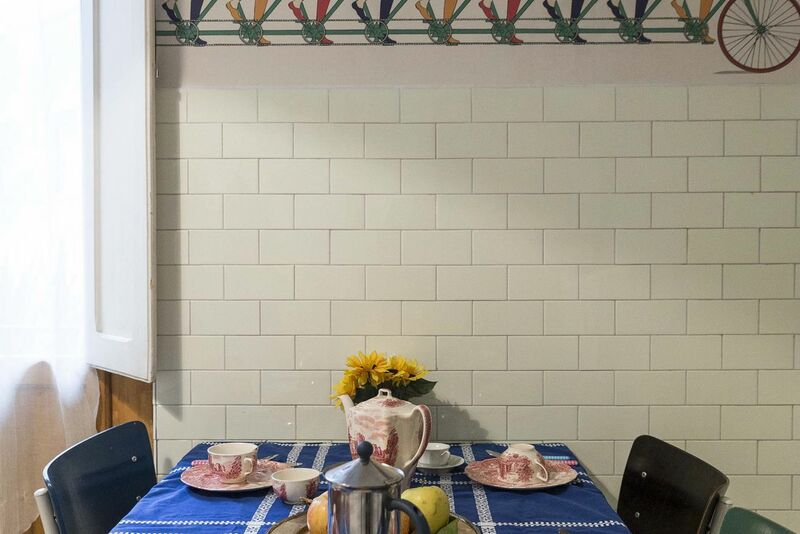 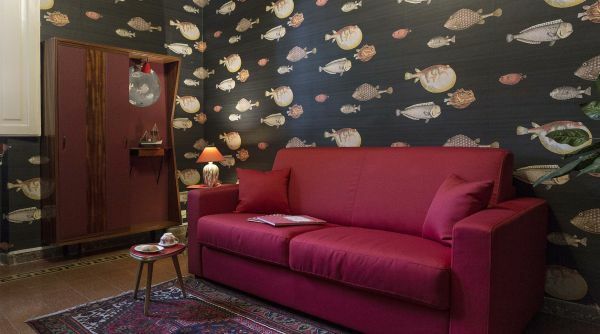 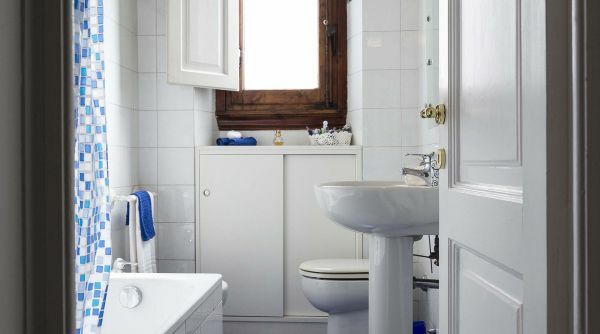 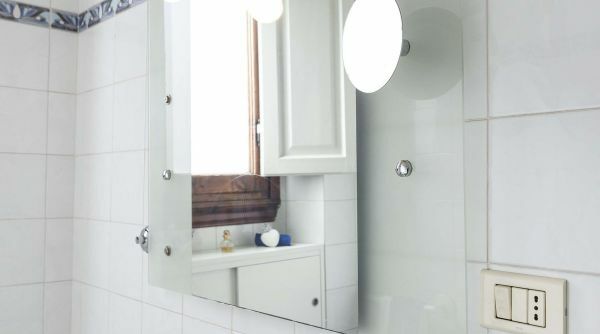 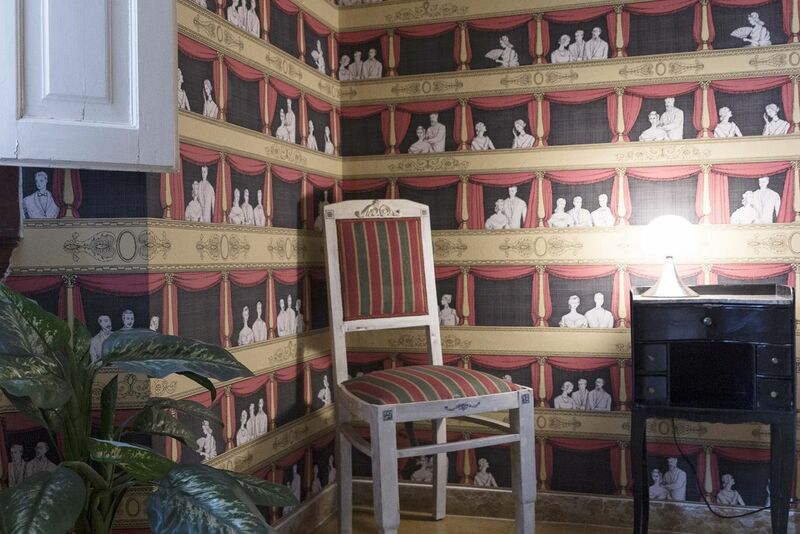 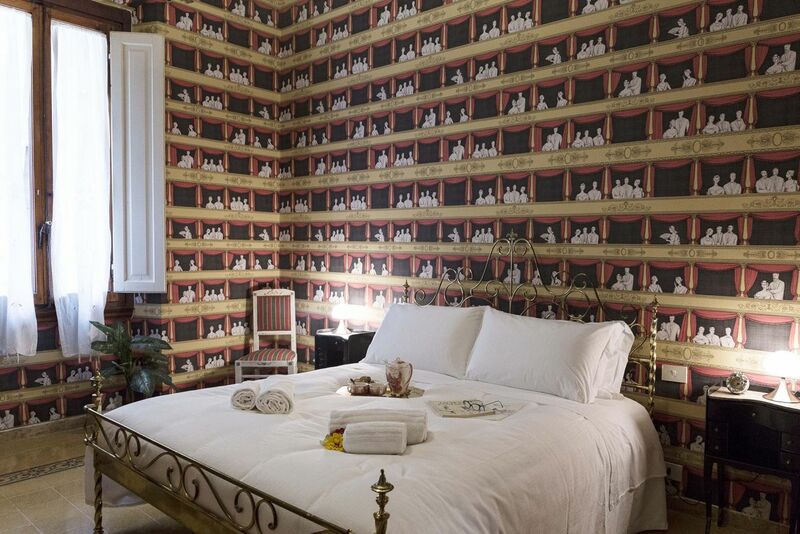 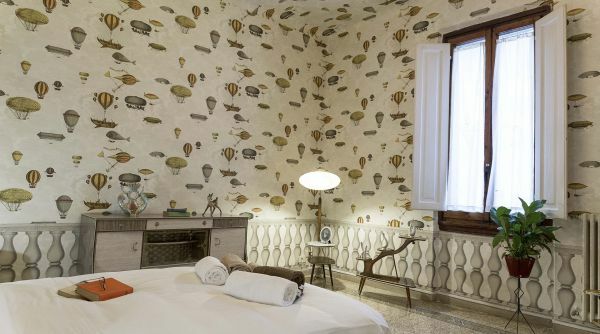 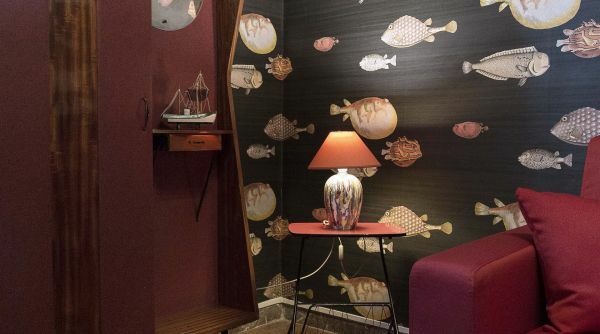 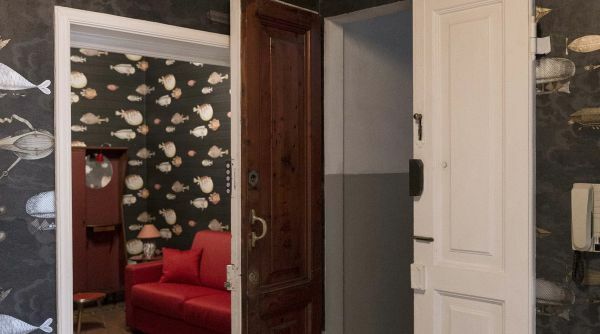 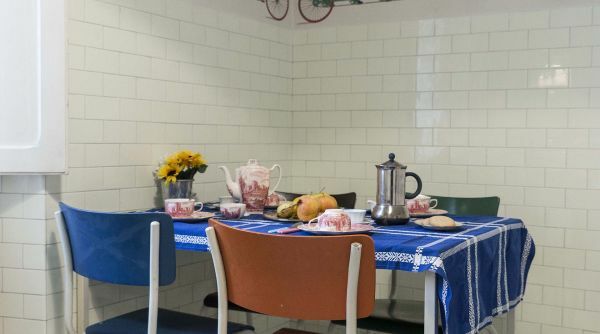 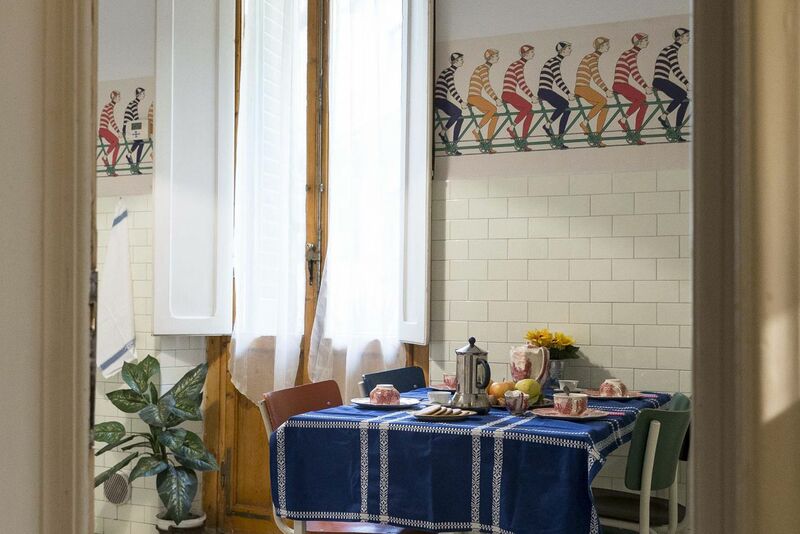 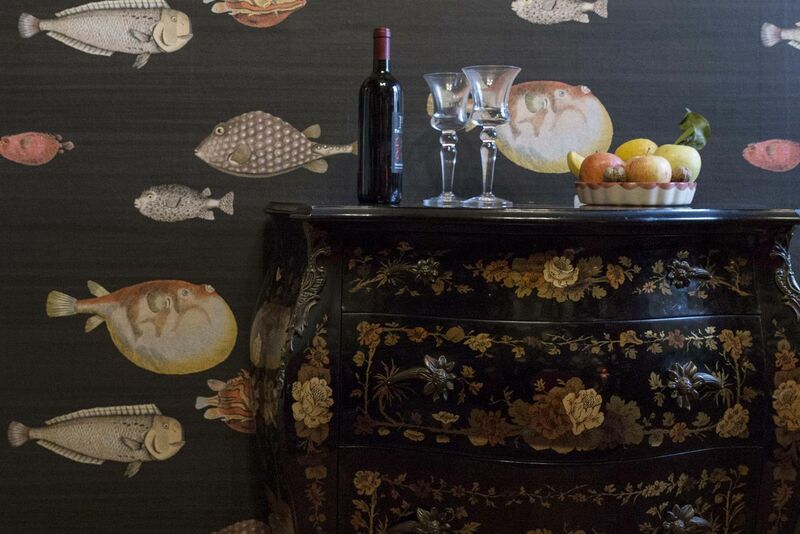 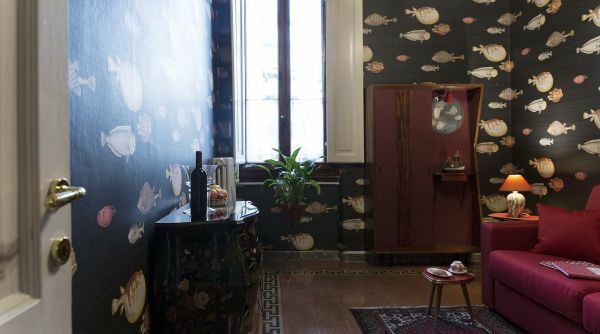 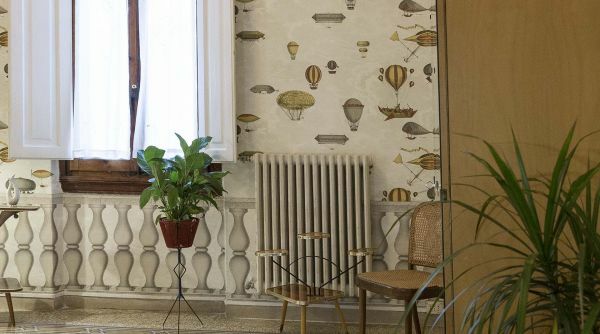 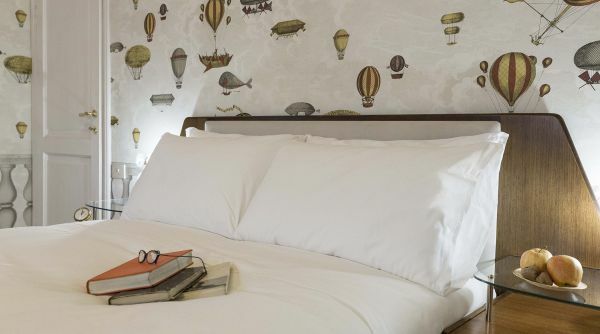 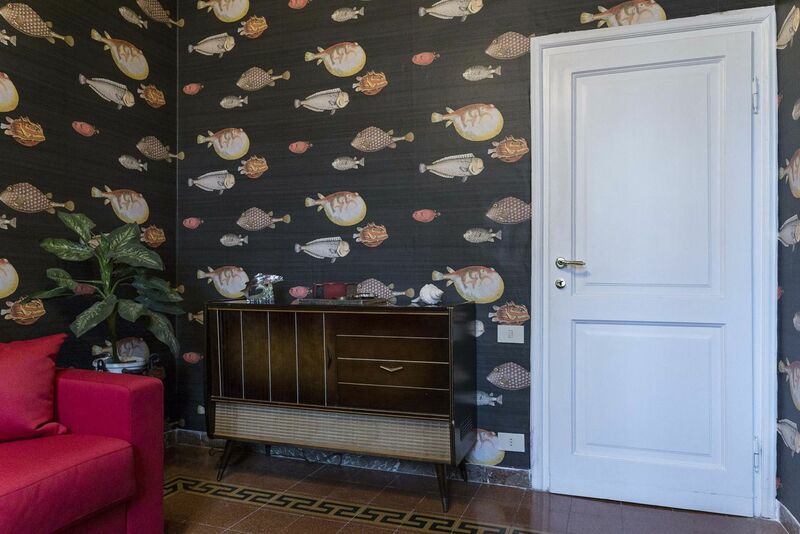 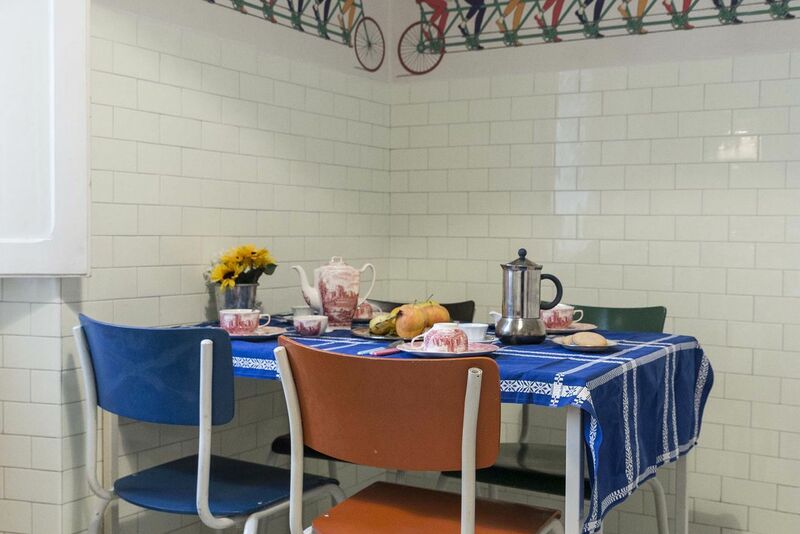 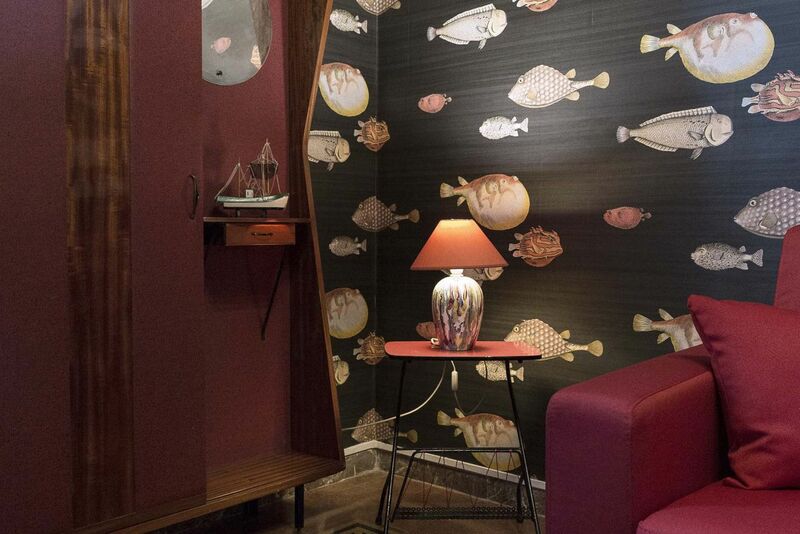 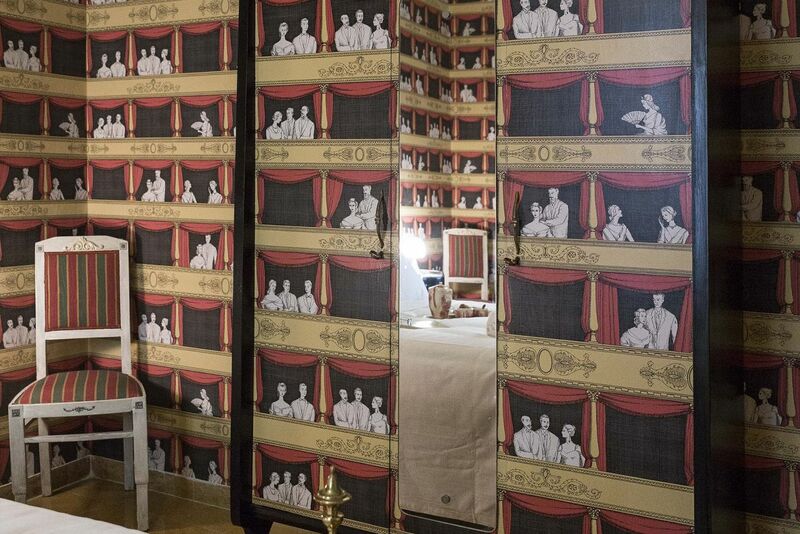 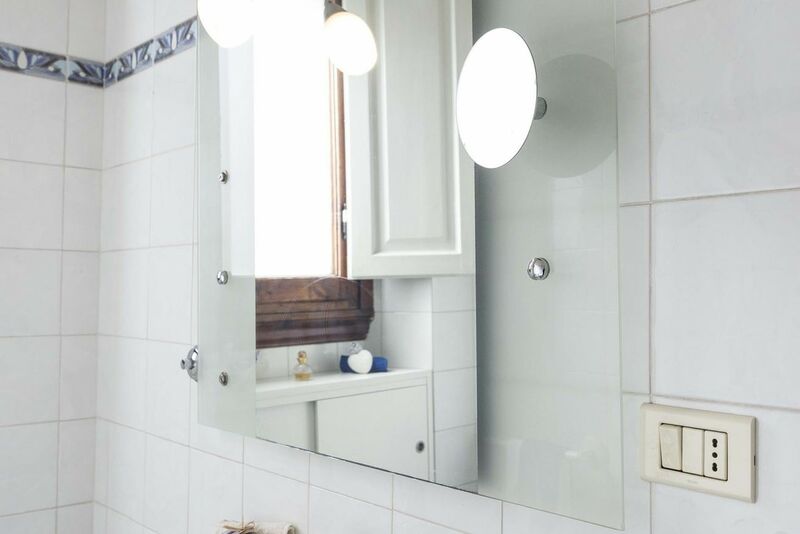 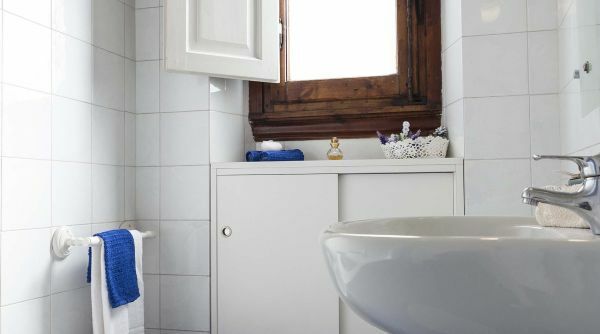 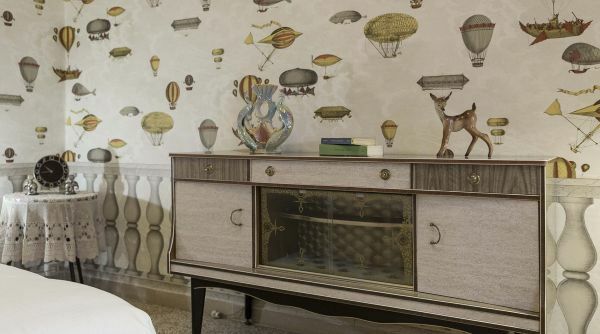 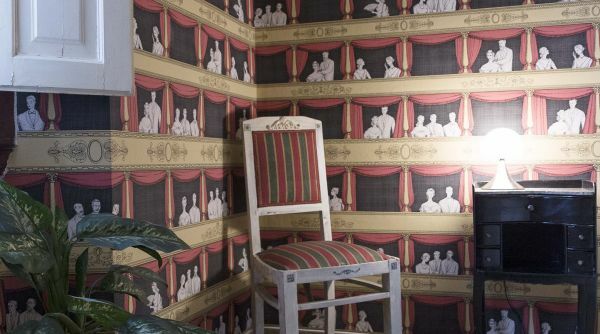 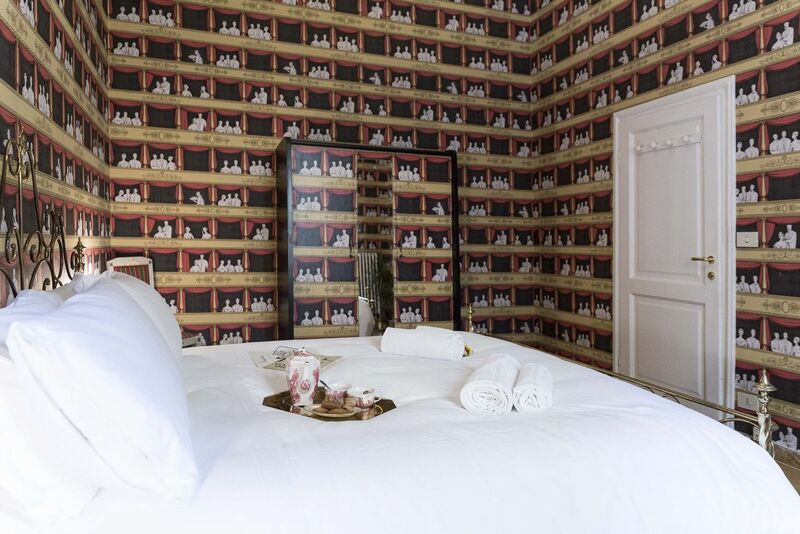 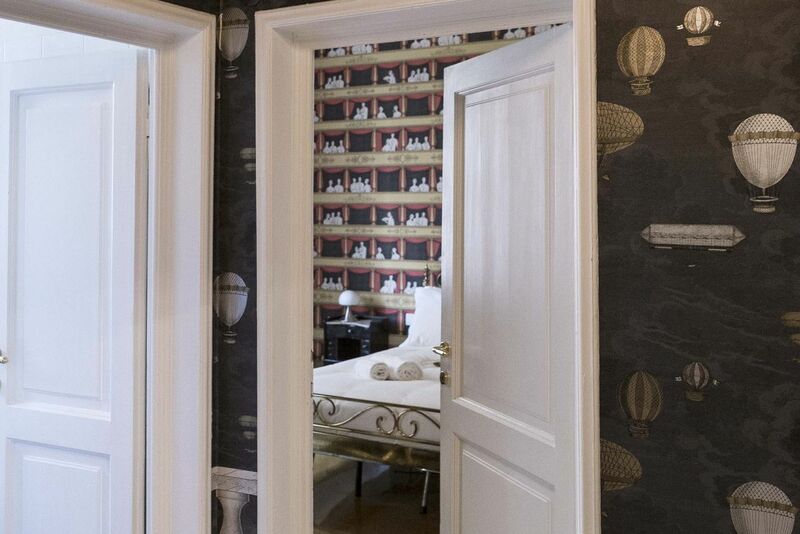 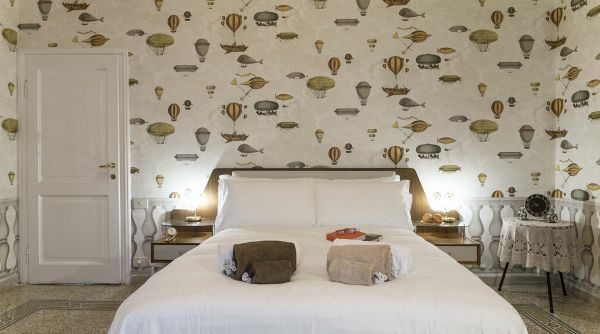 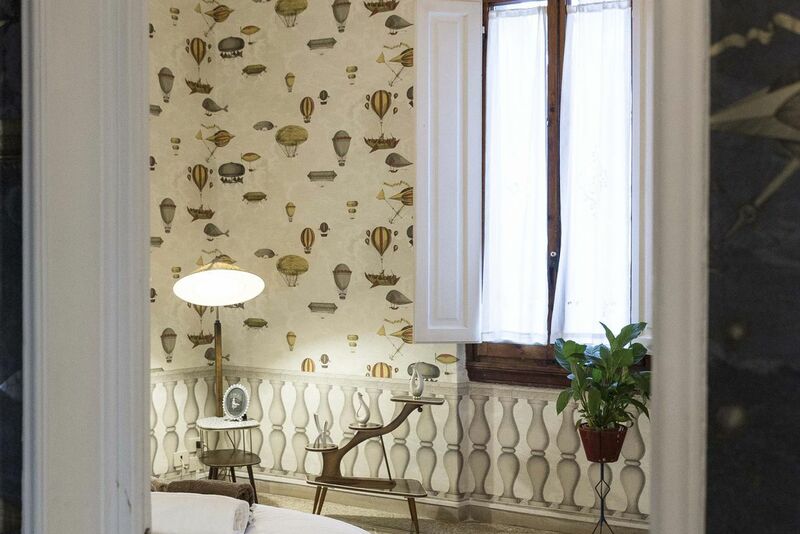 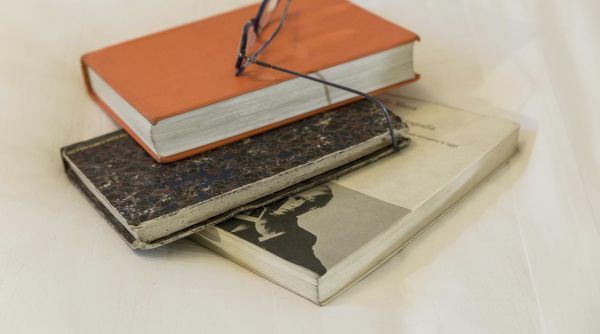 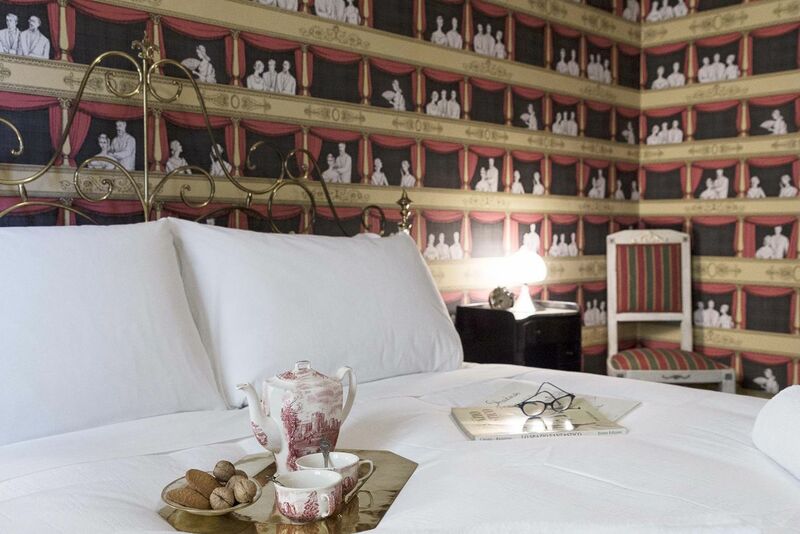 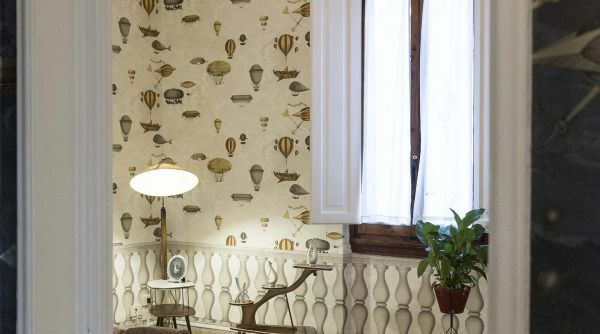 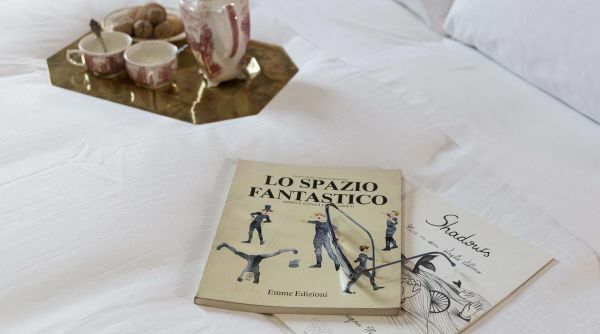 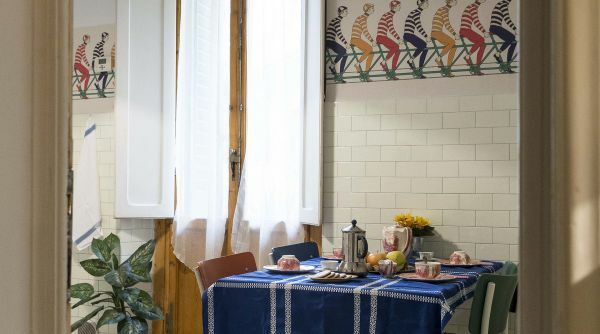 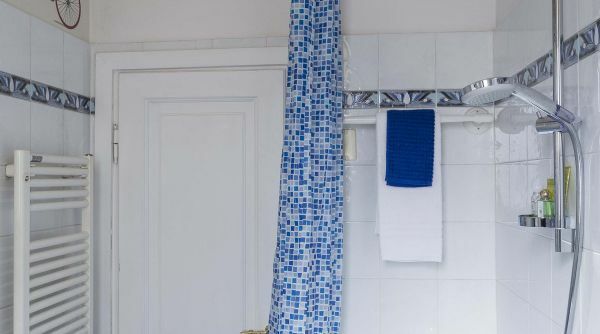 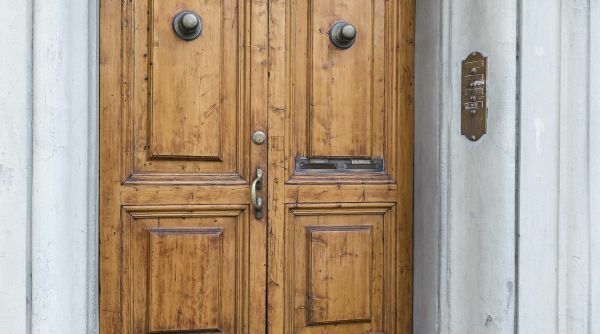 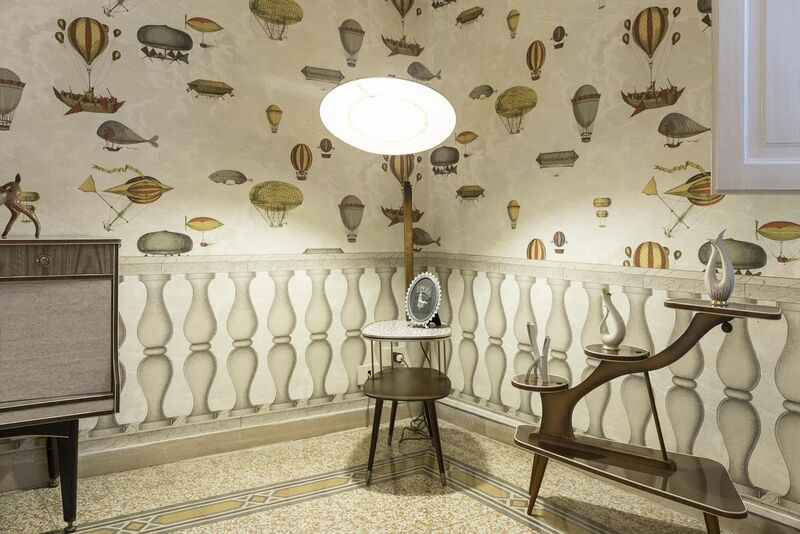 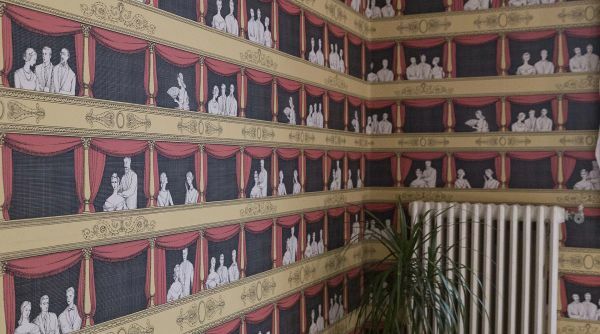 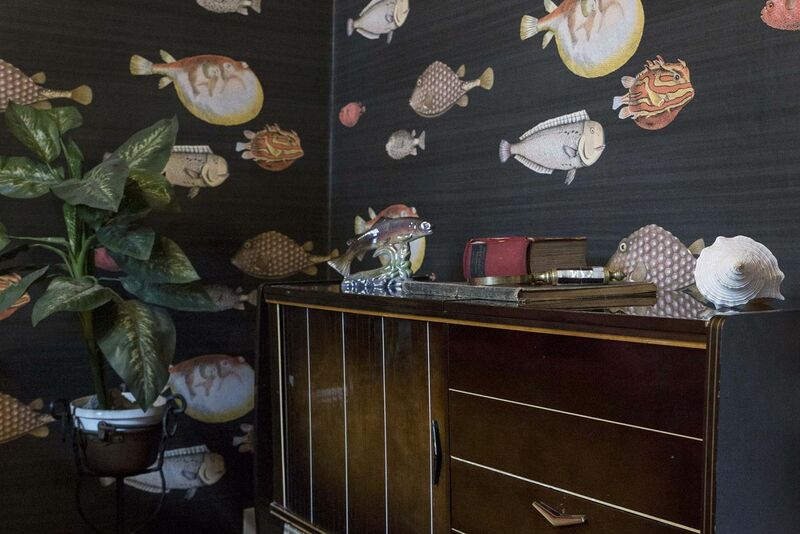 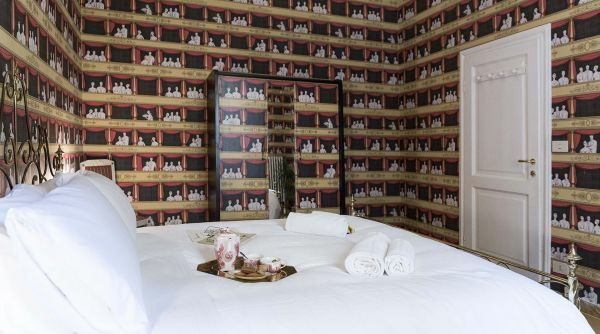 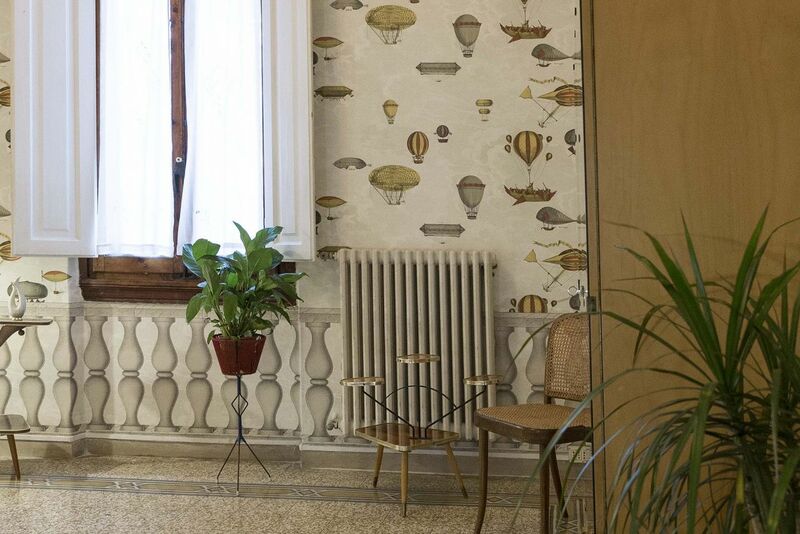 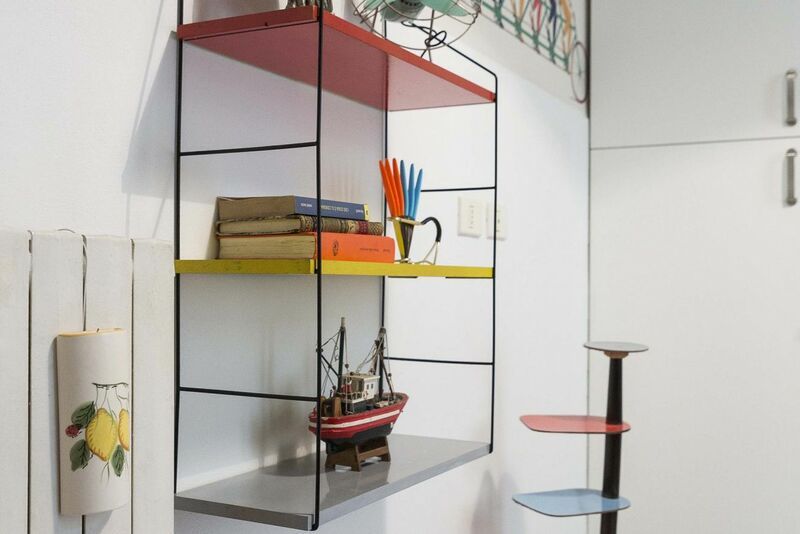 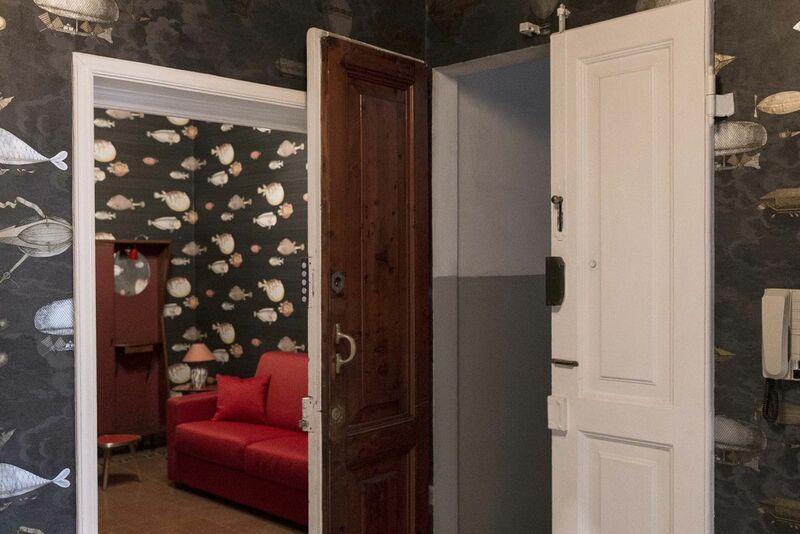 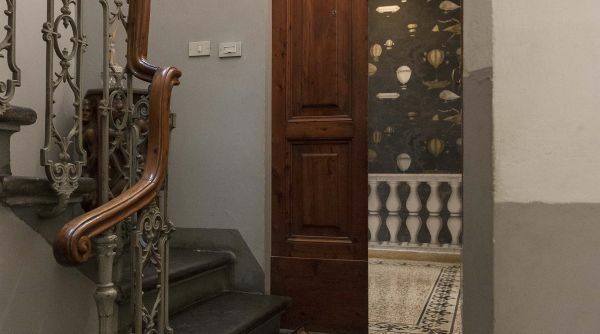 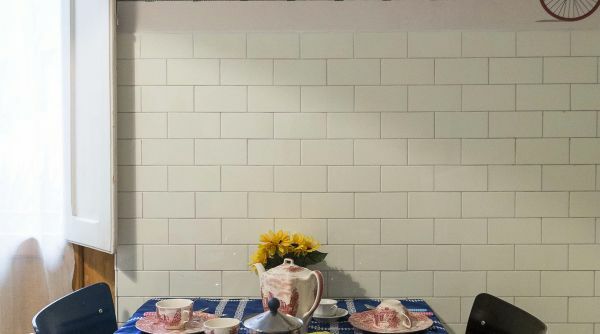 Fornasetti House is a beautiful residence located in the residential area of ​​Campo di Marte, a short distance from the historic center of Florence. 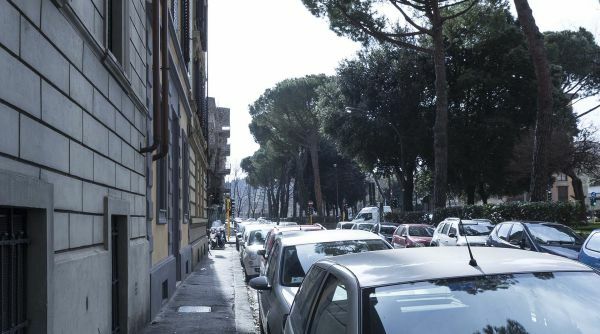 This position ensures that you are not too far from the main monuments of the city, that you are outside the restricted traffic area, so if you arrive with your car you will not have to worry about permits or other. 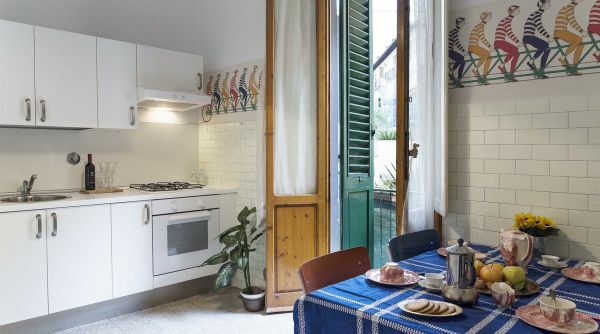 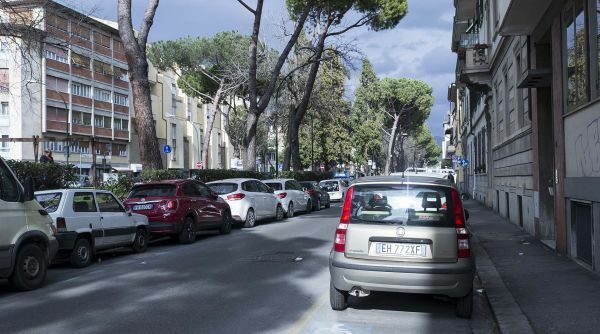 The area is also well connected to the historic center and the central station of Santa Maria Novella by public transport. 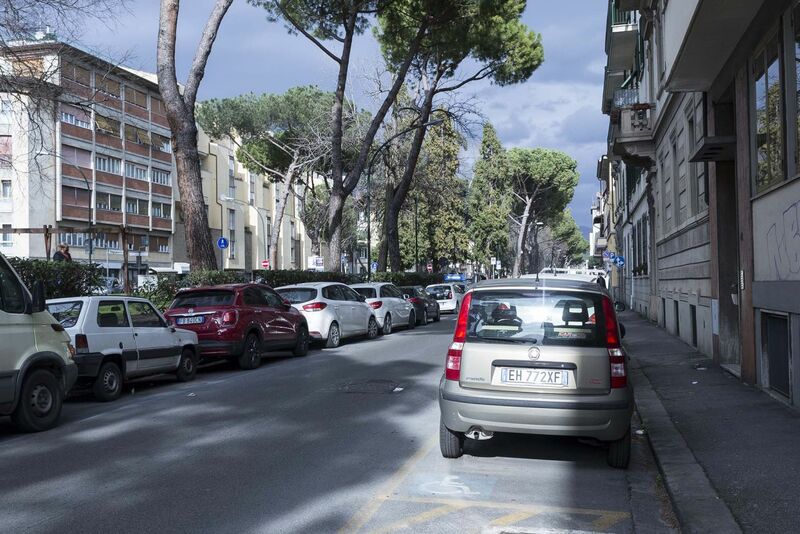 From Florence train station, Santa Maria Novella, you can take a bus, especially the ATAF line 14. 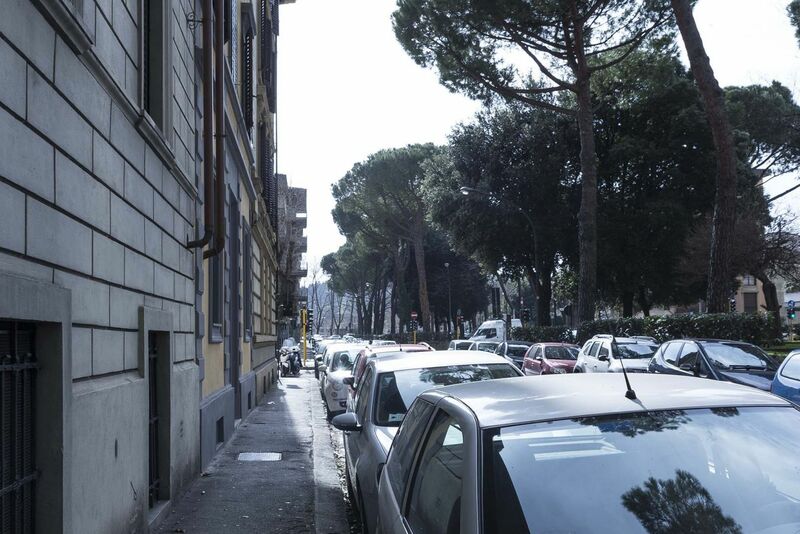 Near the station you can also take a taxi and reach the apartment in a few minutes.